Brexit is the word or the moment to get on your nerves but don't be too quick to dismiss it. Now is the time to concentrate on our Country and perhaps spend more time in places that we hadn't seen or been to before. What about the Isles of Scilly? For many people the islands have been somewhere that they have wanted to visit but have never quite made it. Now's your chance 'Brenter' and come and visit us, one of the UK's most desirable holiday destinations. The islands are famed for their clear (cold) waters, white sand beaches and abundance of exotic succulent plants and flowers. 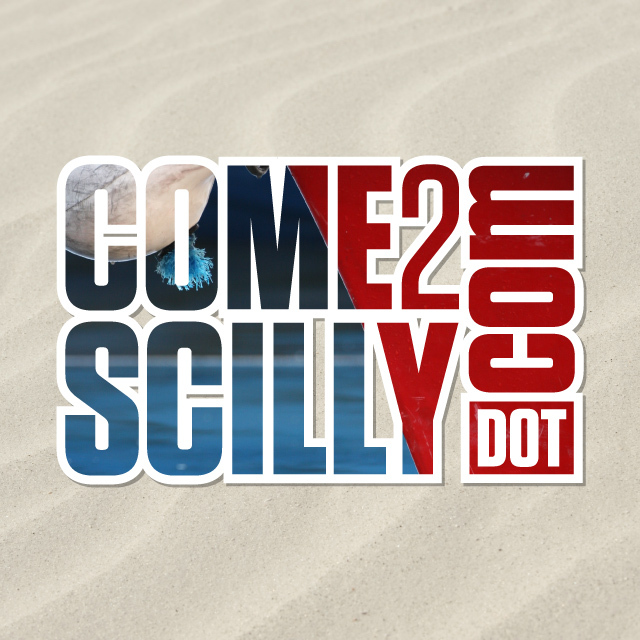 We have a warm welcome for all our visitors so stay in touch and book your accommodation through Come2Scilly. A holiday on Scilly will take you back in time, give you space to breathe and set you up for the new future. Brexit...Smexit.